Learn how to manage yourself in potentially aggressive or dangerous situations - Confidence, Fitness & Fun! Peckham Krav Maga was started by brothers Remi & Vincent Lessore who have a combined experience of 17 years in Krav Maga & operate within the biggest Krav Maga federation in the world, the FEKM (European Federation of Krav Maga). 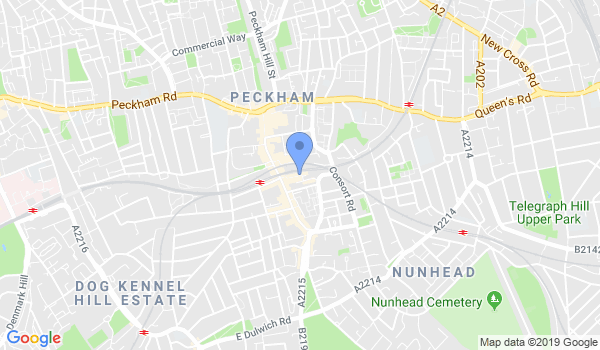 Peckham Krav Maga at The Bussey Building - The attention to detail and technical excellence of the FEKM arrives in the very buzzing heart of Peckham – 3 minutes from Peckham Rye station. See our timetable below for classes at all our venues or call us for a chat! Would you like more information on hours, classes and programs available at Peckham Krav Maga? Please contact the school with your questions. Update the details, Write a Review or Report Error of Peckham Krav Maga.